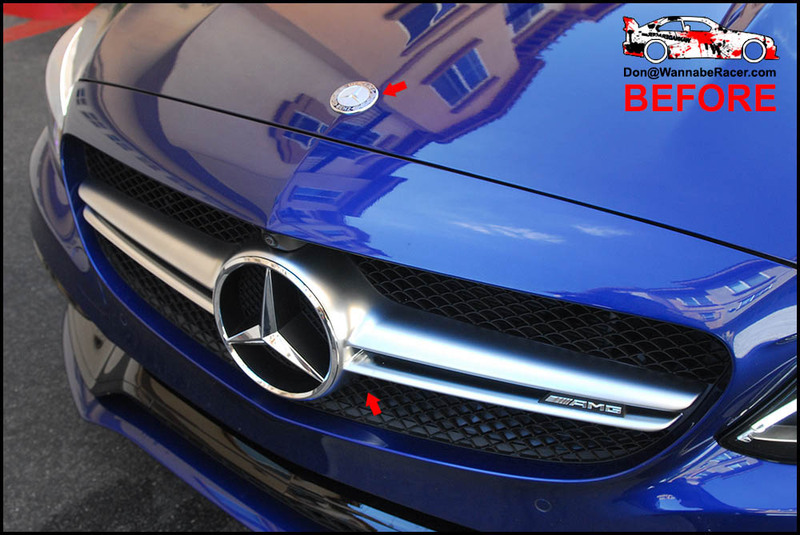 On this blue Mercedes Benz C63 coupe, we blacked out all of the remaining chrome pieces that were left on the car. 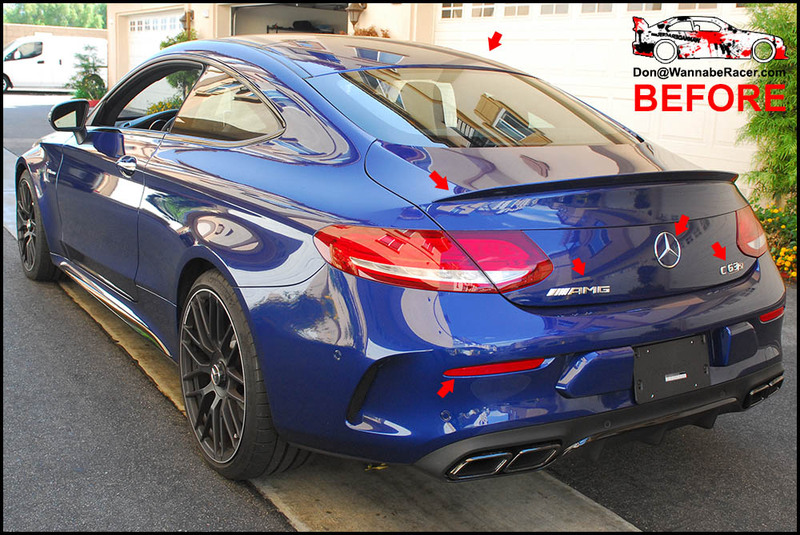 We also wrapped some additional pieces such as also doing gloss black on the roof to finish out the panoramic look and also wrapped the rear spoiler with some 5D gloss carbon fiber vinyl material to add a nice little accent back there. 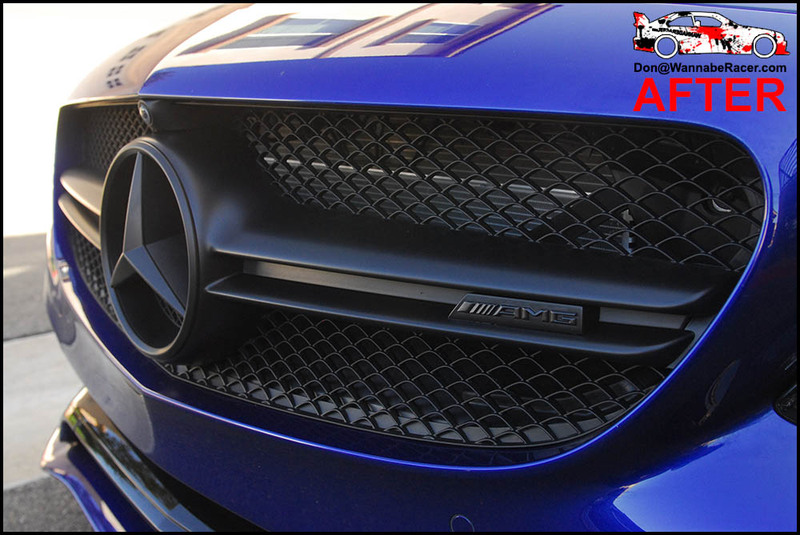 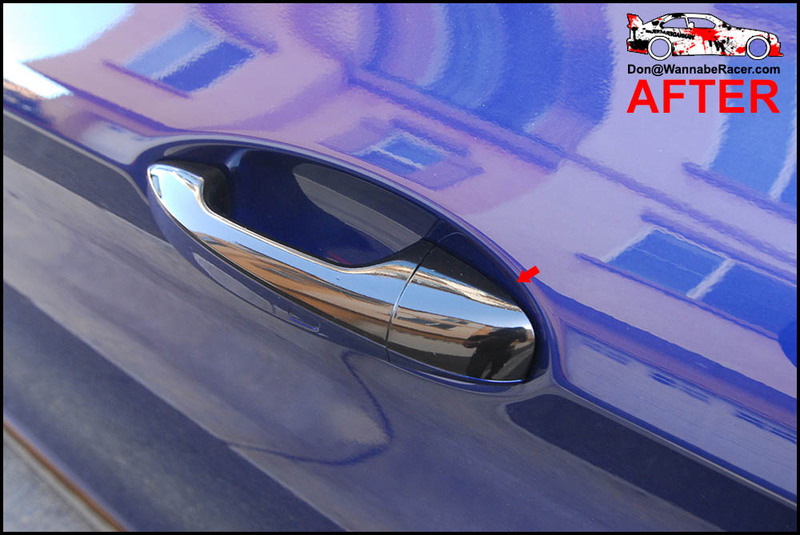 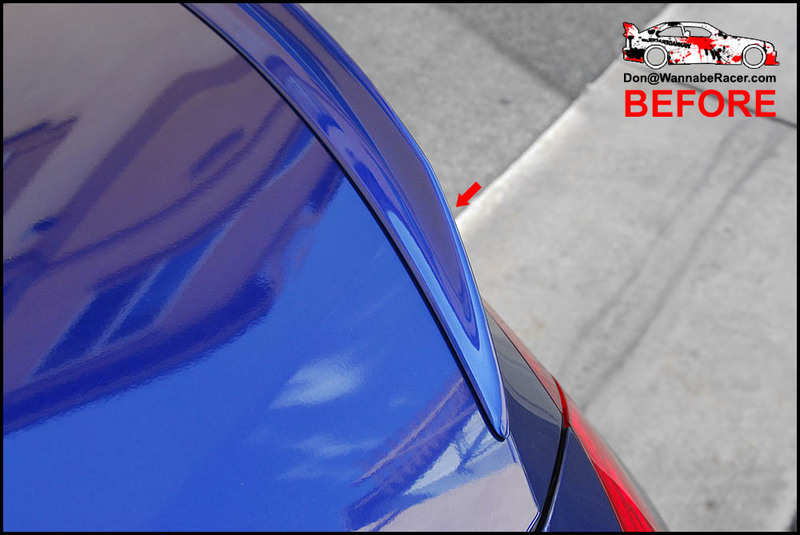 The dark blue color of the car worked very nicely with all of the blacked out trim pieces, matching the existing factory black accents on the window trim and wheels. 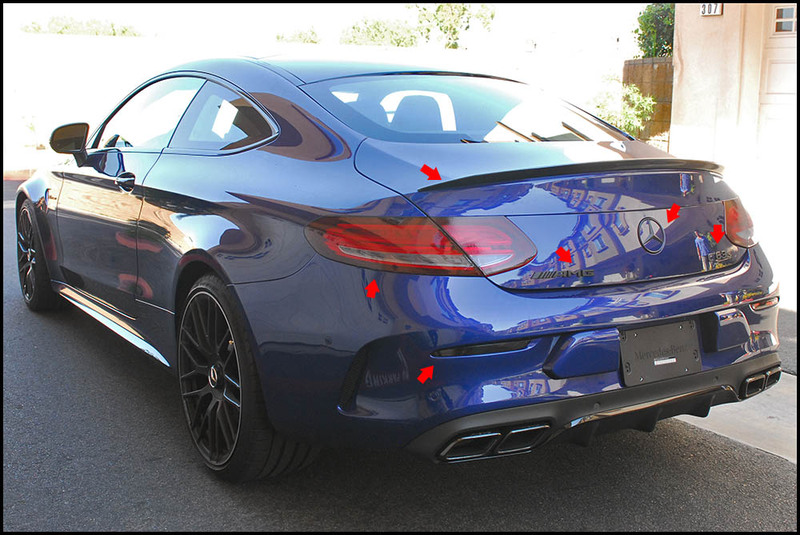 The owner of this car was in Irvine and had me come out to them to do the vinyl and plasti dip work on their car.